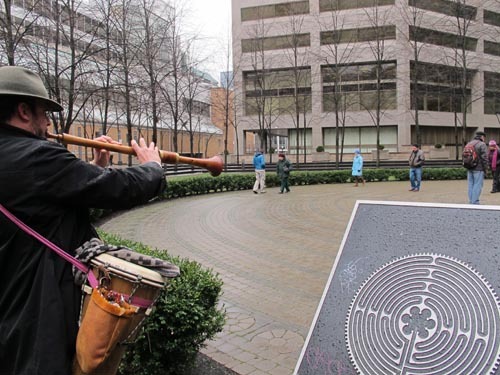 Music and stories from Africa, a Jewish concert and Shabbat ceremony, and medieval music at Toronto’s Public Labyrinth spring equinox walk. 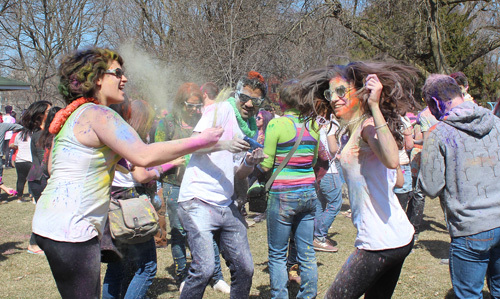 Our annual Francophone Week and India’s powder-throwing Holi festival. Thought-provoking talks on International Day for the Elimination of Racial Discrimination. We also have a session on First Nations jewellery. We can work up an appetite during cinematic tours of Toronto’s Middle Eastern shwarma and Sri Lankan restaurants. Then there’s our own annual maple sugar season. Our Royal Ontario Museum is constantly bringing the world to Toronto also. During this period, there’s the amazing Wildlife Photographer of the Year photo exhibition, and Japanese-Canadian art. 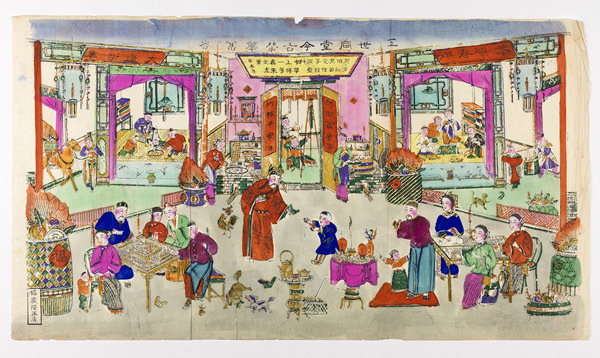 Also not to be missed is Treasures of a Desert Kingdom: The Royal Arts of Jodhpur, India, and a talk on the history of Chinese food. For these opportunities to experience the world in our own city, please continue reading. Some of these events are free of charge. First Nations. Mary Anne Barkhouse. March 20. 12:30pm. 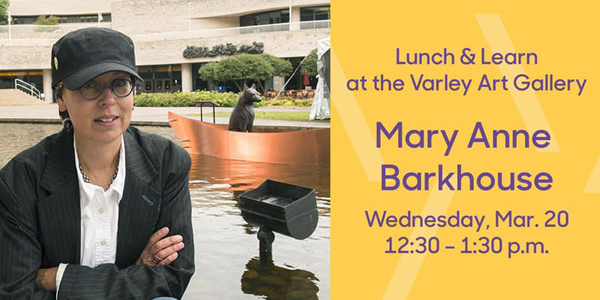 Free for members of: the Varley, Flato Markham Theater, Markham Museum, YRAC, MGA, MAC, and City of Markham Staff. Non-members only $5 at the door. Varley Art Gallery of Markham, 216 Main Street, Unionville, Markham. Mary Anne Barkhouse is a jeweller and sculptor residing in Haliburton, Ontario. She belongs to the Nimpkish band of the Kwakiutl First Nation says Wikipedia. She will “demonstrate examples of her works to illustrate different ways that she approaches the ideas of history and community. In addition to the discussion on Quarry, she will share pieces from gallery exhibitions that outline materials and concepts that she deals with in her overall practice…” https://www.eventbrite.ca/e/lunch-learn-tickets-49435767712?aff=allevents. Francophone. Quebec. La Semaine de la Francophonie. 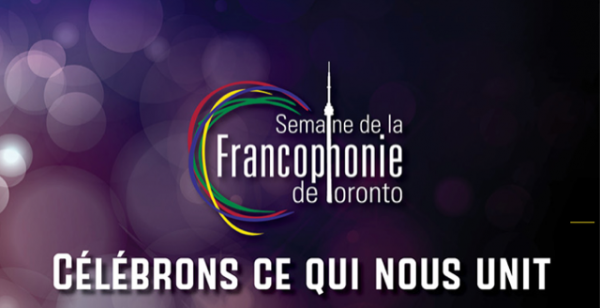 The 19th Annual Toronto Francophone Week. March 20 to 30. Various prices, venues and times. 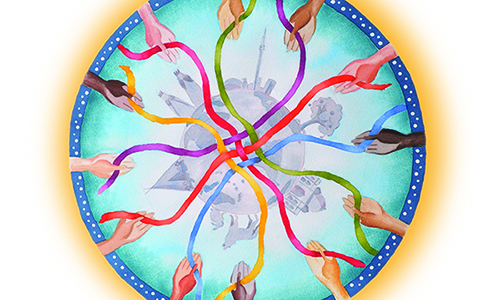 “Over the course of ten days, Francophone Week offers Toronto’s Francophones and Francophiles dozens of cultural, artistic, literary and scientific events and activities throughout the city, many of them free of charge for all ages. Plus there are more than 20 activities for families looking for March-break entertainment for kids aged 4-17 years”: https://francophonie-en-fete.com/toronto-francophone-week/. 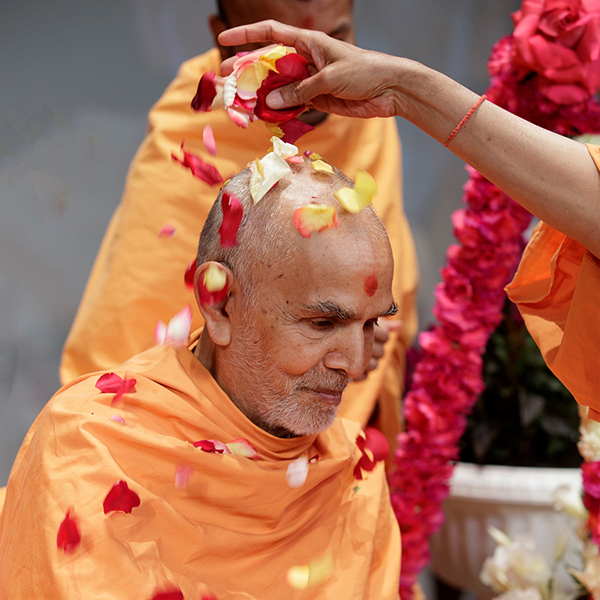 Hindu Festival of Holi – March 21. Pushpadolotsav (Holi) celebrates the arrival of Spring. It is a religious happening in Hindu temples but it’s can be just for fun at Woodbine Beach where young people gleefully throw coloured powder at each other. For information about the religious Holi, see: https://www.drikpanchang.com/festivals/holi/festivals-holika-dahan-timings.html?geoname-id=6167865. Hindu. Pushpadolotsav (Holi). Sunday, March 24. 3:30-6pm. BAPS Shri Swaminarayan Mandir (Temple), 61 Claireville Drive, Etobicoke. India. Rang De, our secular powder-throwing version of India’s Holi festival. March 31. 1-4pm. Free. Ashbridge Woodbine Beach. “We are welcoming spring, please wear appropriate clothing (layers) for the weather. Our colors are organic and approved by city of Toronto! And will be available at the event with nominal charge at 2 packs of color for $10/- only”: https://www.facebook.com/events/585864538506926/?active_tab=about. India. Jodhpur. 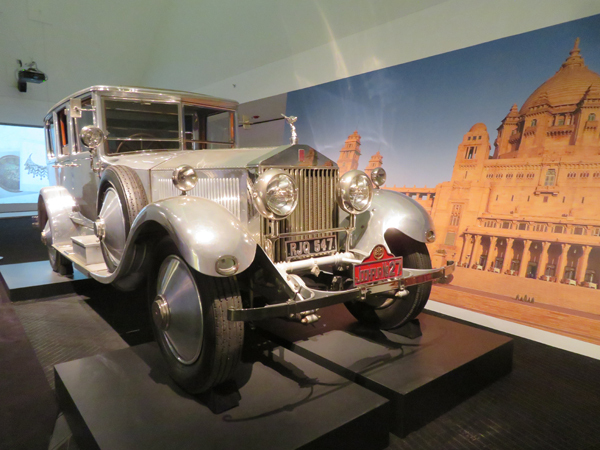 Treasures of a Desert Kingdom: The Royal Arts of Jodhpur, India. March 9 to September 2, 2019. 10am-5:30pm. General Admission $14-$20. Royal Ontario Museum, 100 Queen’s Park. Italy. Book reading. 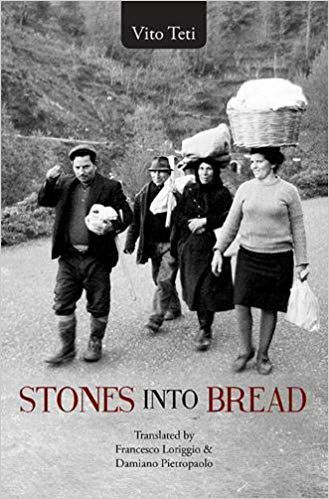 Vito Teti’s last work: Stones into Bread. March 23. 2pm. Free. Joseph D. Carrier Art Gallery, Columbus Centre, 901 Lawrence Ave. West. Author Teti will participate to an international Skype conversation about his newly-released book in Canada. Translators Francesco Loriggio and Damiano Pietropaolo will read excerpts from the book: https://iictoronto.esteri.it/iic_toronto/it/gli_eventi/calendario/2019/03/book-presentation-stones-into-bread.html. Japanese-Canada. Being Japanese Canadian – Reflections on a Broken World. February 2-August 5. Included with general admission $14-$20. Royal Ontario Museum, 100 Queen’s Park. Interspersed among other Canadian art are eight pieces by Japanese-Canadians inspired by their lives in internment camps in Canada’s west during the 1940s. 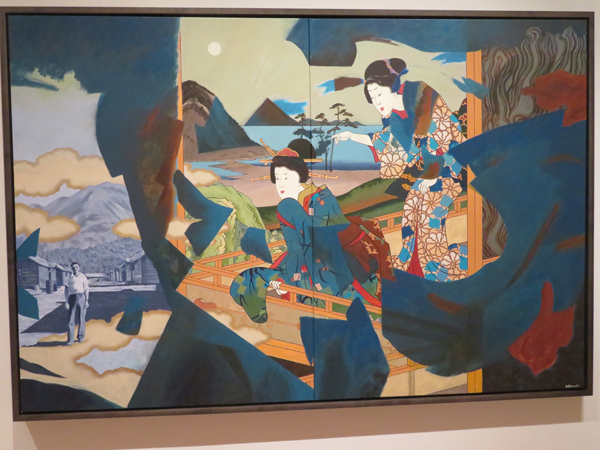 https://www.rom.on.ca/en/exhibitions-galleries/exhibitions/being-japanese-canadian. Image of Interior Revisited by Norman Takeuchi – photo by Ruth Lor Malloy. Jewish. Celebrate Shabbat in Song. Concert and Shabbat Ceremony. March 29. Refreshments begin at 12:30pm and the Concert and Shabbat Ceremony runs from 1-2:30pm. Free. Miles Nadal JCC, 750 Spadina Avenue (at Bloor). Multicultural. TD StoryJam Family Storytelling Day. March 24. 11am–4pm. Free. Toronto Reference Library, 789 Yonge Street. “A day of great family storytelling, with folktales from around the world, national and international guests, and lots of storytelling activities…” https://torontostorytellingfestival.ca/2019/events/td-storyjam-family-storytelling-day/?mc_cid=057df7e0b7&mc_eid=9e7f7501b2 . 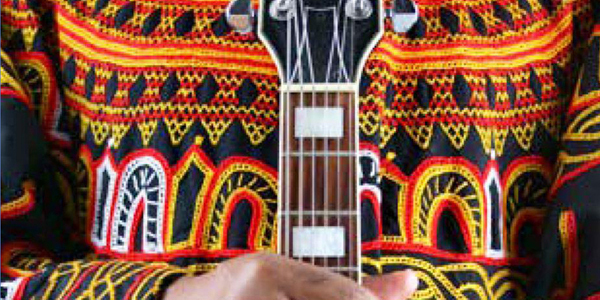 image from Toronto story telling festival website. Multicultural. Iran. 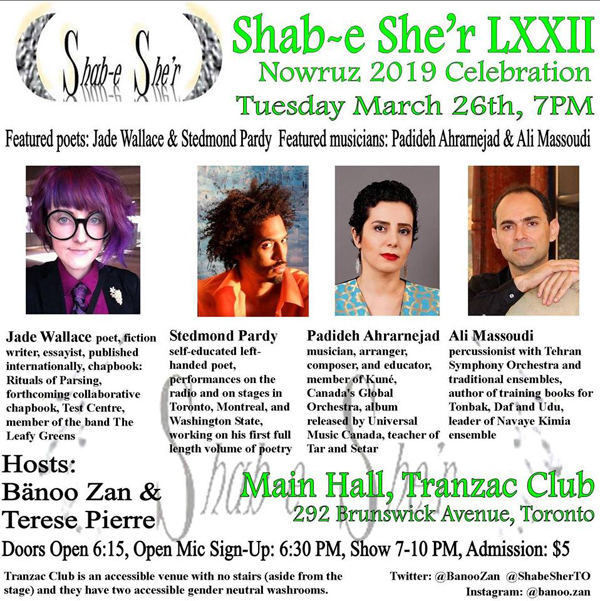 Shab-e She’r (Poetry Night) Nowruz 2019 Celebration. Tuesday, March 26. Main Hall doors open 6:15pm; Open-mic sign-up 6:30pm. ; Show 7-10pm. $5. Tranzac Club, 292 Brunswick Avenue. “Toronto’s most diverse & brave poetry reading and open mic series: featured poets: Jade Wallace & Stedmond Pardy; featured musicians: Padideh Ahrarnejad & Ali Massoudi. For information: Bänoo Zan <rghrhino@gmail.com>; https://www.facebook.com/events/2260705357540016/. Labyrinth near Eaton Centre. Copyright ©2013 Ruth Lor Malloy. Philippines. Manila. A Reading, Book Signing, and Conversation with Jessica Hagedorn. Saturday, March 23. 4-6pm. Free. 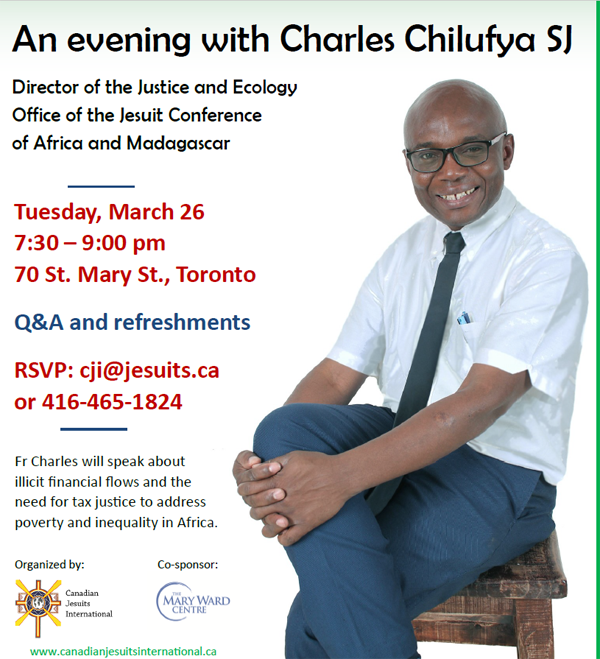 Nexus Lounge, 12/f, OISE (Ontario Institute for Studies in Education), 252 Bloor Street West. 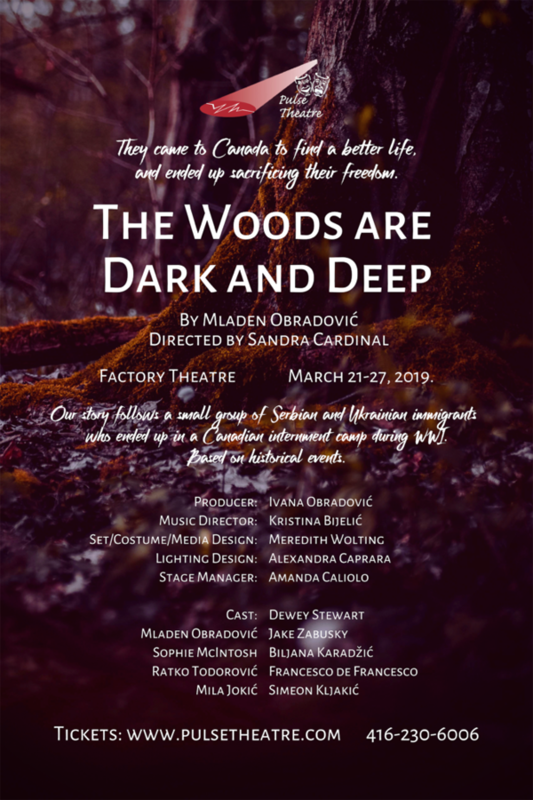 Program also includes performance by Patrick Salvani. Jessica Hagedorn is the author of Toxicology, Dream Jungle, The Gangster Of Love, and Dogeaters, winner of the American Book Award and a finalist for the National Book Award. 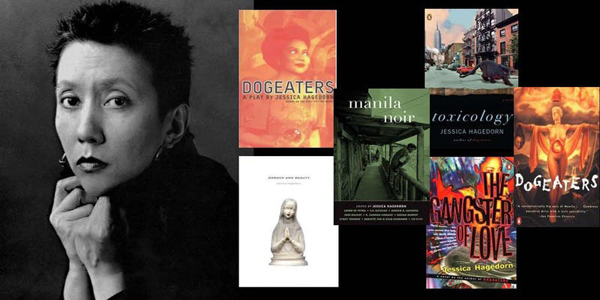 Hagedorn is also the author of Danger And Beauty, a collection of poetry and prose, and the editor of three anthologies: Manila Noir, Charlie Chan Is Dead: An Anthology of Contemporary Asian American Fiction, and Charlie Chan Is Dead 2: At Home In The World. Philippines. Beauty, Brutality and Neo-Colonial City. Friday, March 22. 9:30am-3pm; Saturday, March 23. 4pm-6:30pm. Free. 108N, North House, Munk School of Global Affairs and Public Policy, 1 Devonshire Place, University of Toronto. 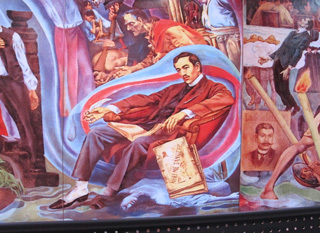 Jose Rizal, Philippine National Hero. Carlos V. Francisca, Painter. Toronto. Curious Minds // Heirloom: The Food Traditions of Toronto’s Cultural Mosaic. March 23: Next Stop: Shawarma Row! 11am. $21. Hot Docs Ted Rogers Cinema, 506 Bloor Street West. This is part of a series that includes April 6 on Sri Lankan food. https://boxoffice.hotdocs.ca/websales/pages/info.aspx?evtinfo=80916~fff311b7-cdad-4e14-9ae4-a9905e1b9cb0&epguid=a1a41036-cbe1-4f35-bc34-1ed13d4bd525&. Image from Hot Docs website. World: International Day for the Elimination of Racial Discrimination. On March 21 in 1960, police opened fire and killed 69 people at a peaceful demonstration in Sharpeville, South Africa, against the apartheid “pass laws”. Proclaiming the Day in 1966, the General Assembly of the United Nations called on the international community to redouble its efforts to eliminate all forms of racial discrimination (resolution 2142 (XXI)). 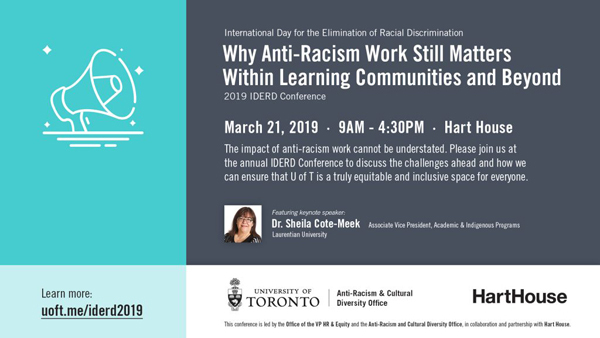 —International Day for the Elimination of Racial Discrimination (IDERD) Conference. March 21. 9am-4:30pm. Hart House, University of Toronto. 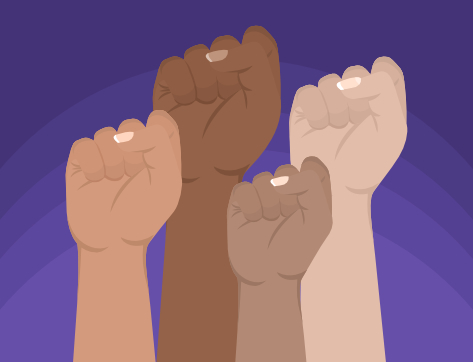 http://antiracism.utoronto.ca/programs/.